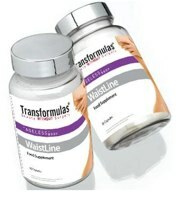 Transformulas Waistline 2 is new formulation that has very slightly improved from the original Waistline. It is classed as food supplement and supports the body’s metabolism naturally. It boosts energy levels and helps to regulate a healthy body weight with premium grade and quality ingredients. A majority of Transformulas products are worth considering. Capsule Shell: Hydroxy Propyl Methyl Cellulose, Ginger Root Powder (Zingiber Officinale) Gingko Biloba Extract. Nothing untoward has been reported. Can be purchased from authorised UK distributor Evolution Slimming – a one month supply comprising of 30 capsules costs around £24.00. 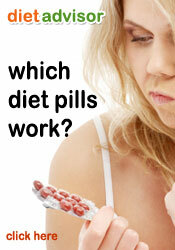 Boots, Holland and Barrett and Tesco and many high street chemist are currently not stocking. This year so far has seen the emergence of several fat burners, fat binder and appetite suppressant. 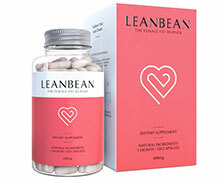 Perhaps the product that is most of interest is LeanBean– while the ASA (advertising standards) are clamping down hard of manufactures who make dubious claims LeanBean Plus can validate and substantiate its claims and is fully certificated.